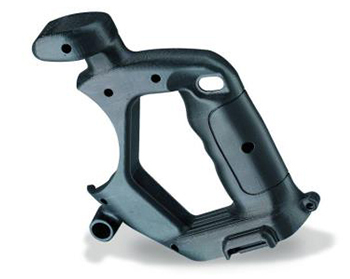 //Ideal for prototyping highly functional, large, durable, complex elastomer parts. FDM® TPU 92A is a thermoplastic polyurethane with a Shore A value of 92. The material exhibits high elongation, superior toughness, durability and abrasion resistance and is the only elastomer material with REAL soluble support on the easiest to use rapid prototyping 3D printer. FDM TPU 92A brings the benefits of elastomers to FDM 3D printing and offers the capability to quickly produce large and complex elastomer parts. 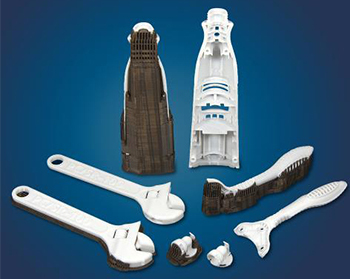 It also eliminates expensive and time-consuming molding or casting methods to produce elastomer parts. Typical applications include flexible hoses, tubes, air ducts, seals, protective covers and vibration dampeners. PC-ISO is a strong, heat-resistant engineering plastic commonly used in food and drug packaging and medical device manufacturing. 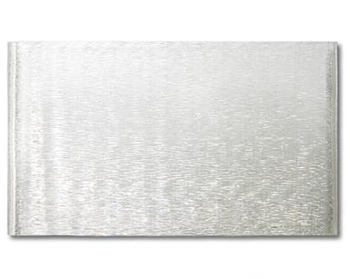 It is biocompatible, gamma and EtO sterilizable and complies with ISO 10993 and USP Class VI. PC-ABS works with soluble support material, meaning support removal is hands-free and complex parts with deep internal cavities take no extra effort, and is available in black. PC is available in white and works with breakaway and soluble support materials. For maximum unattended build time, PC is available in Xtend 500 Fortus Plus (500 cubic inches of material) boxes for compatible systems. 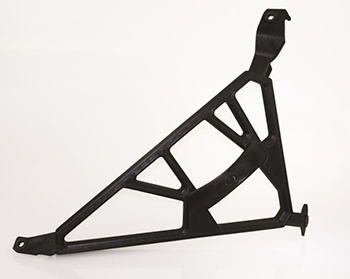 Nylon 12 parts built on a Fortus 3D Production System are the toughest in the industry, exhibiting 100-300 percent better elongation at break and superior fatigue resistance over any other additive manufacturing technology. 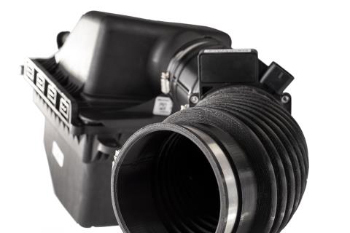 Nylon offers the best Z-axis lamination and highest impact strength of any FDM thermoplastic, as well as excellent chemical resistance.Nylon 12 works with soluble support material and is available in black. 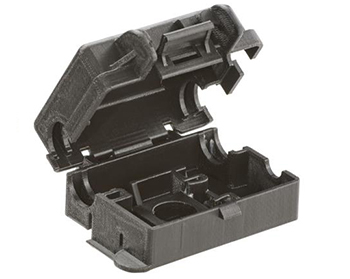 FDM Nylon 6 offers the best combination of strength and toughness of any FDM material. It works with the Fortus 900mc to build durable prototypes that accurately predict functional performance, manufacturing tools that withstand the rigors of a production environment, or low-volume production parts that meet high functional requirements. FDM Nylon 6 is available in black and uses soluble support material.